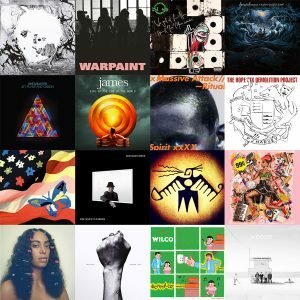 Best of 2016 – My top 100 songs of the year. A bit about how it works… Every year, as I discover (or rediscover) a song I like, I add it to my list for consideration. These songs don’t have to be released during that year (though generally are). For older releases, either I discovered it for the first time during the year, I rediscovered it, appreciated it under a new light or it had some particular significance to an event that happened during the year. Usually, my list starts with well over 100 songs. At the end of the year, I whittle the list down to the top 100 songs and drop the rest in the runner-up list. This year, due to a variety of factors (getting married, moving cities, etc. 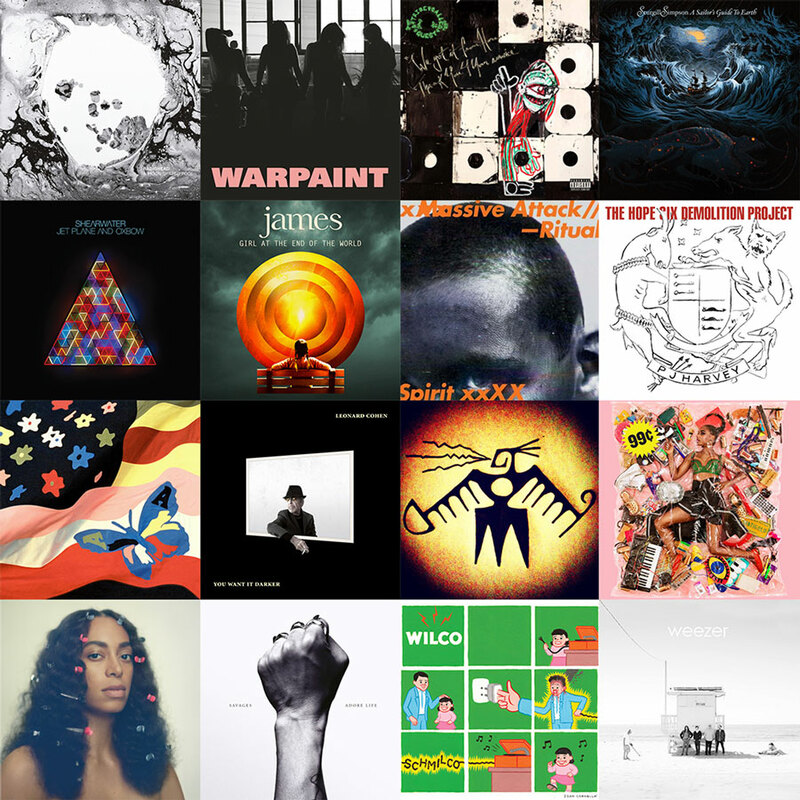 ), I didn’t discover quite as much new music. I had to build my list up to 100 rather than whittle it down. So, there is no runner-up list. I also included a few more songs from each favorite artist. I usually limit myself to three songs per artist, but eliminated that restriction this year. Bottom line, there’s a bit less variety this year, but I’m still really proud of it! The lists have both been sequenced very carefully. There isn’t any thematic structure, but I’ve paid attention to the way each song flows into the next. I try to build blocks of songs with similar feel with transitionary songs in between blocks. The sequencing isn’t always perfect, but I’m mostly pleased with the flow. So, hope you enjoy the lists and discover some great new music!